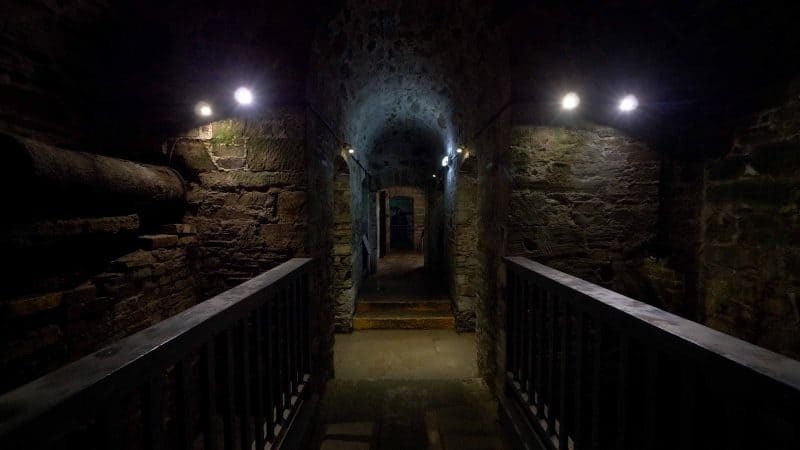 As a visitor to Bodmin Jail you can explore the cold, dark cells that were once home to its prisoners and imagine the lonely and uncomfortable lives they experienced as hunger, cold and hard labour awaited them each day. As you make your way through the eerie depths of the jail you'll discover the stories of some of the past inmates as well as the important roles that it has played in history - including the safe holding of state papers and the Domesday Book during the First World War and protecting the Crown Jewels. If you would like to keep up to date with the latest news from We are Cornwall and Bodmin Jail, please tick the boxes below.